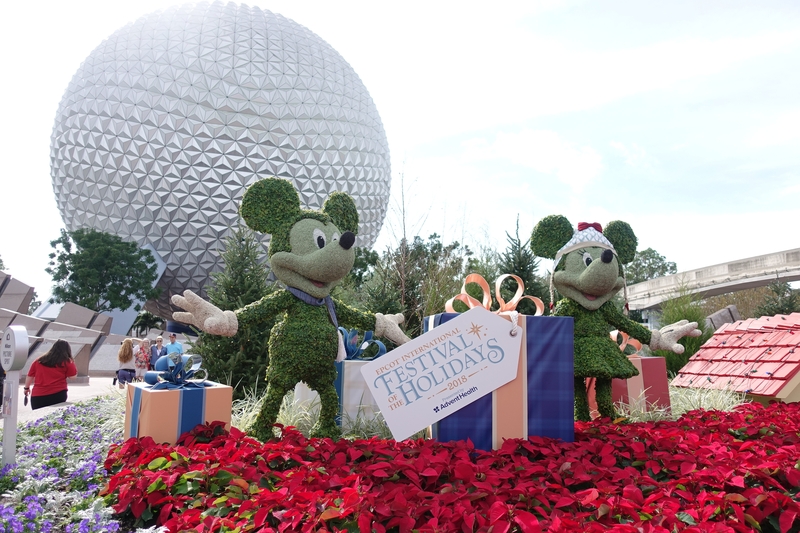 The holiday season is upon us – and what better place to learn about all the traditions from around the world than at EPCOT’s International Festival of the Holidays? 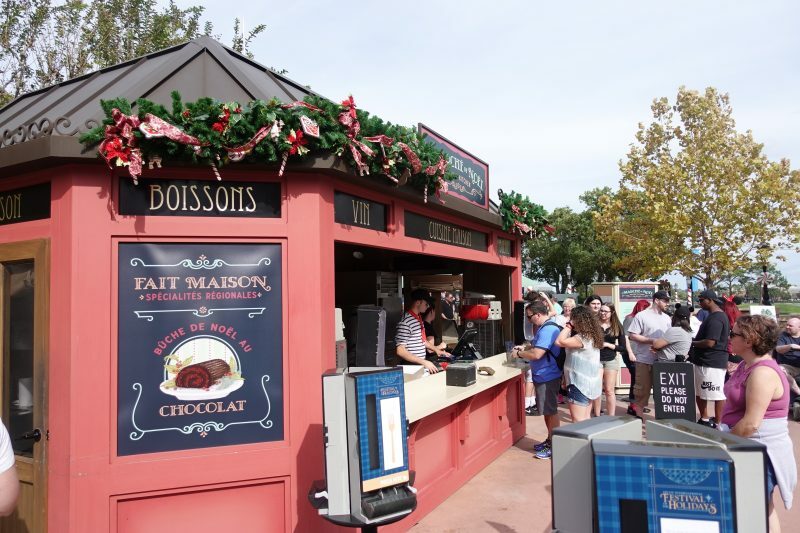 From Nov. 18 through Dec. 30, Epcot brims with holiday magic, as guests will be able to sample international seasonal delicacies, delight in live entertainment, and enjoy festive decor. 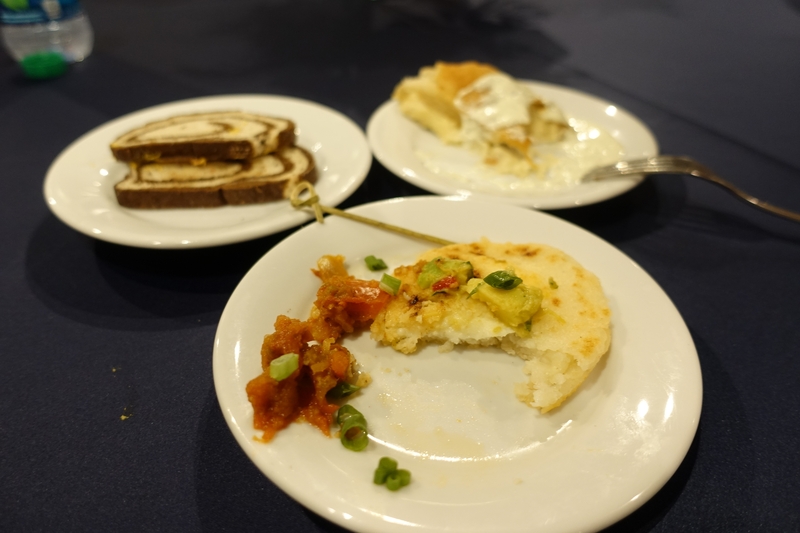 We were recently invited to a media preview of all the happenings – especially with the food and beverage aspect – for this year’s International Festival of the Holidays. 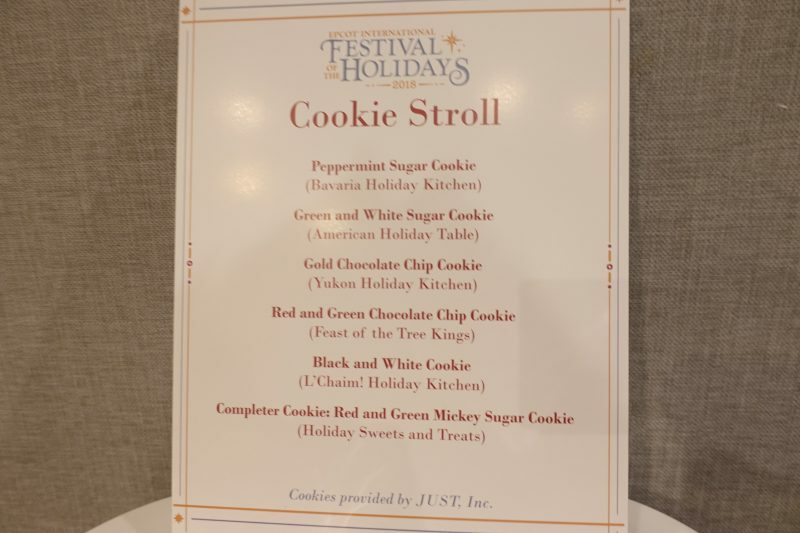 This year, savor seasonal food & beverage specialties at the expanded Holiday Kitchens, including holiday favorites such as yule log pastries and pastelon with plantains, and the new Holiday Cookie Stroll. 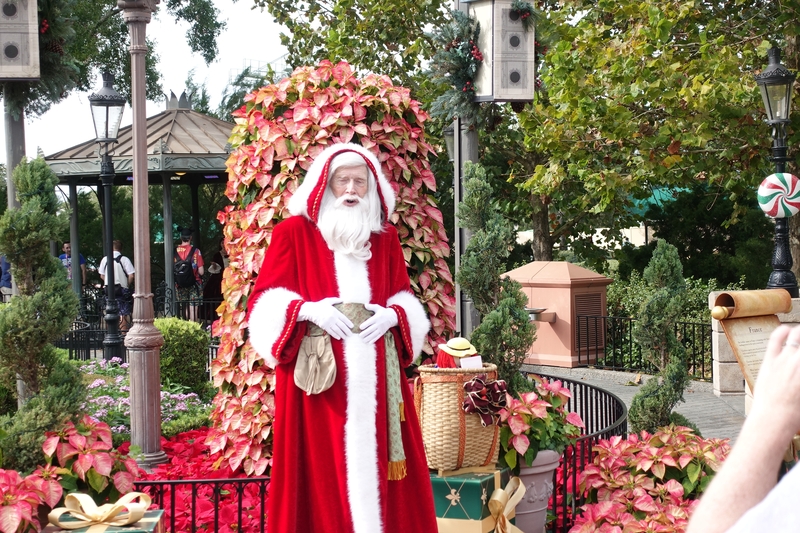 Also not to be missed – watch as Santa Claus, Papa Noel, and many other time-honored traditions are brought to life throughout World Showcase. NEW! 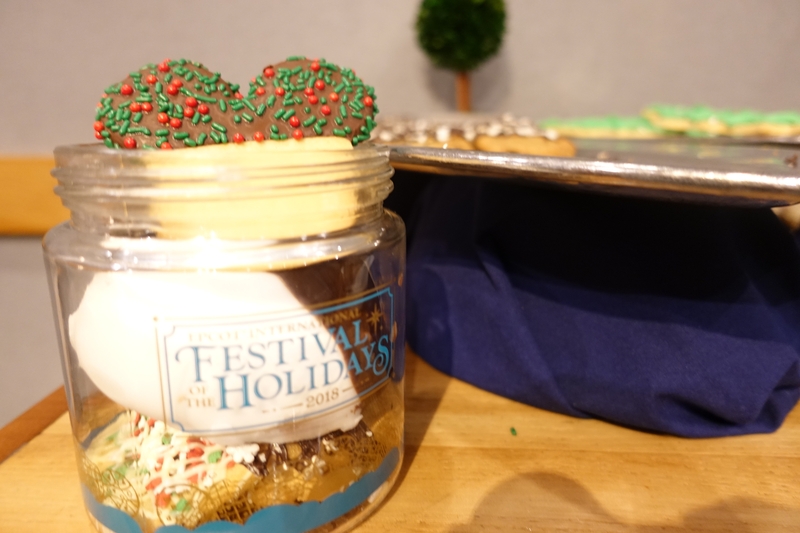 Holiday Cookie Stroll – Guests can enjoy World Showcase and purchase delicious cookies from cookie stroll locations. 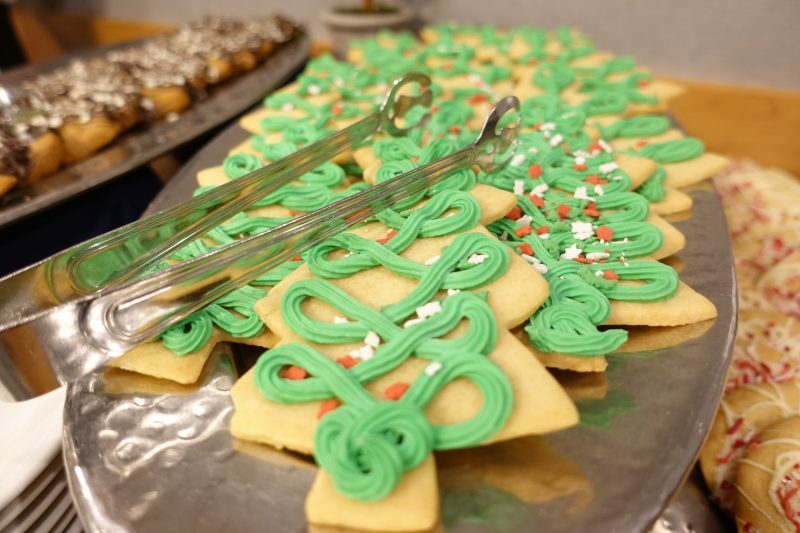 As they indulge in these sweet treats, they may collect stamps for each cookie. 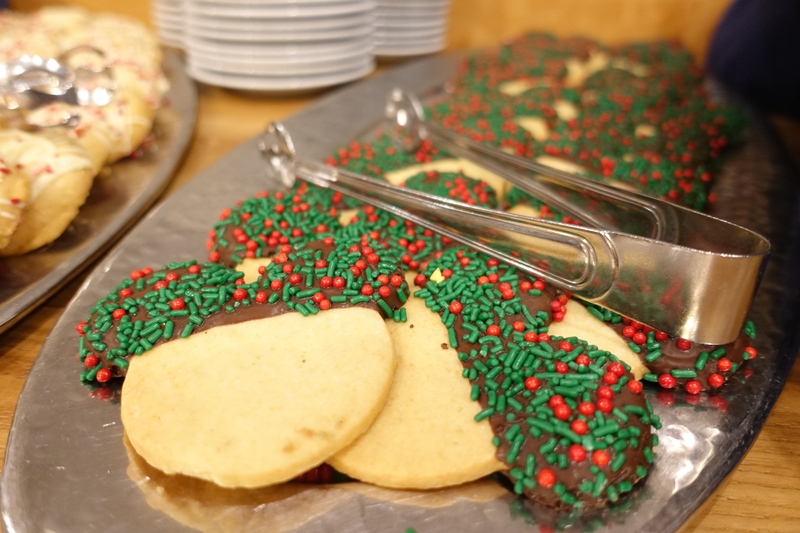 Guests who get five stamps will be rewarded with a complimentary “completer” cookie and a cold glass of milk! 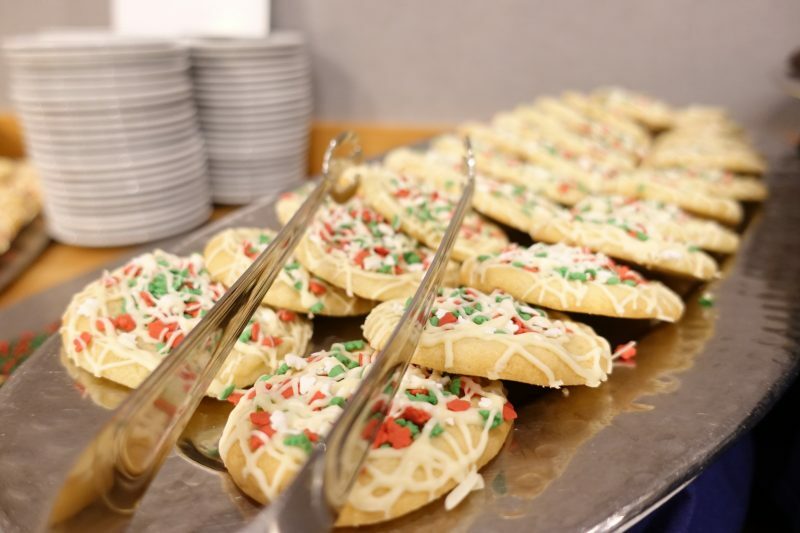 The Holiday Cookie Stroll can be completed at guests’ leisure, with the ability to bring the passport back until Dec. 30. NEW! 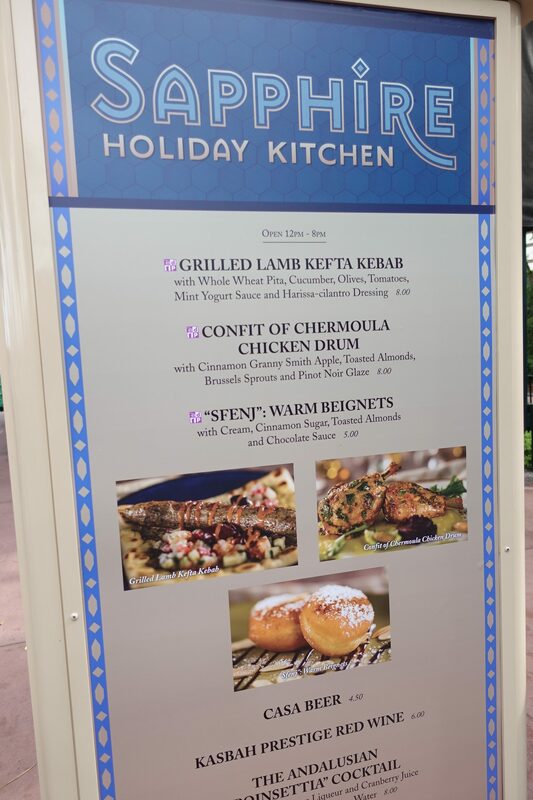 Tastes at Holiday Kitchens – Guests will savor some of the most delectable holiday dishes from across the globe at 12 specialty kitchens set around World Showcase. 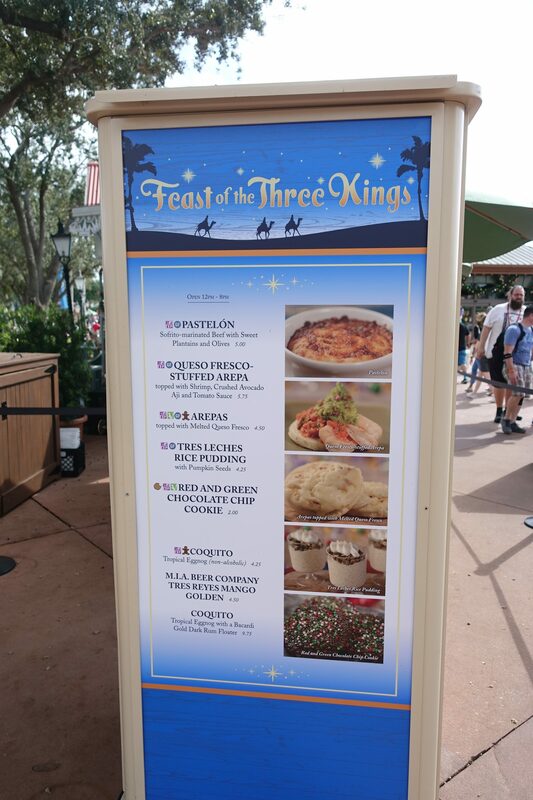 New items this year include black forest roulade with cherry whipped cream at the Bavaria Holiday Kitchen in the Germany pavilion and sofrito-marinated beef with sweet plantains and olives at the Feast of the Three Kings Holiday Kitchen. 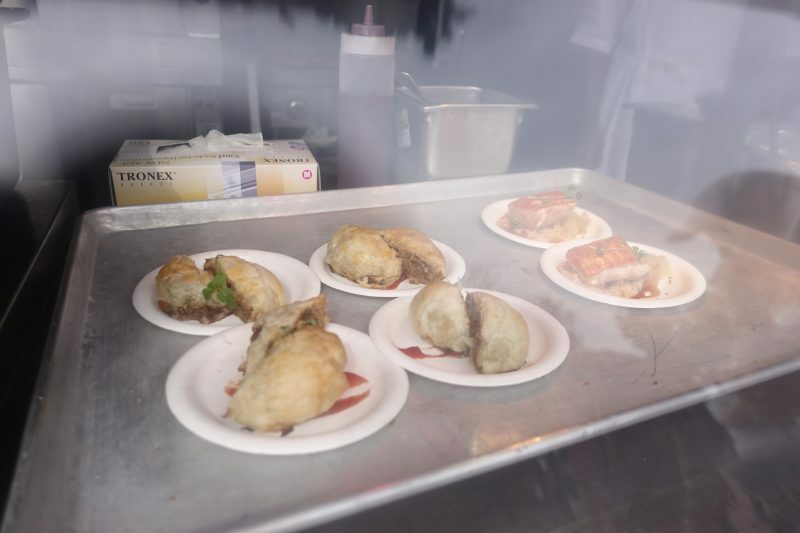 A brand-new kitchen this year, L’Chaim!, will feature traditional Jewish dishes such as pastrami on rye, chicken and matzo ball soup, egg cream and more. Candlelight Processional – The story of Christmas is powerfully told by a celebrity narrator accompanied by a full choir and a 50-piece orchestra in a performance that inspires joy and holiday spirit. New narrators this year include Helen Hunt, Alfonso Ribeiro, Bart Millard and voice of Moana, Auli’i Cravalho. 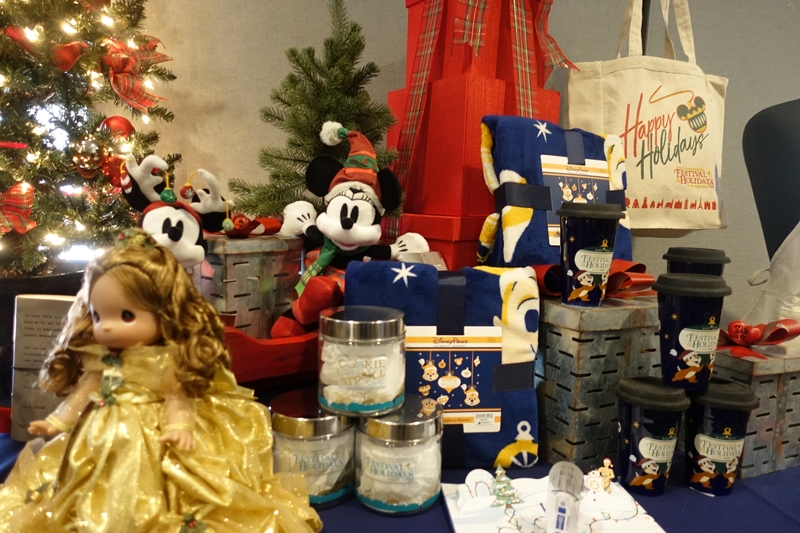 Returning favorites include Neil Patrick Harris, Whoopi Goldberg and voice of Ariel, Jodi Benson. This elegant showcase is performed three times nightly, and for the first time will be presented on Thanksgiving Day, Nov. 22. 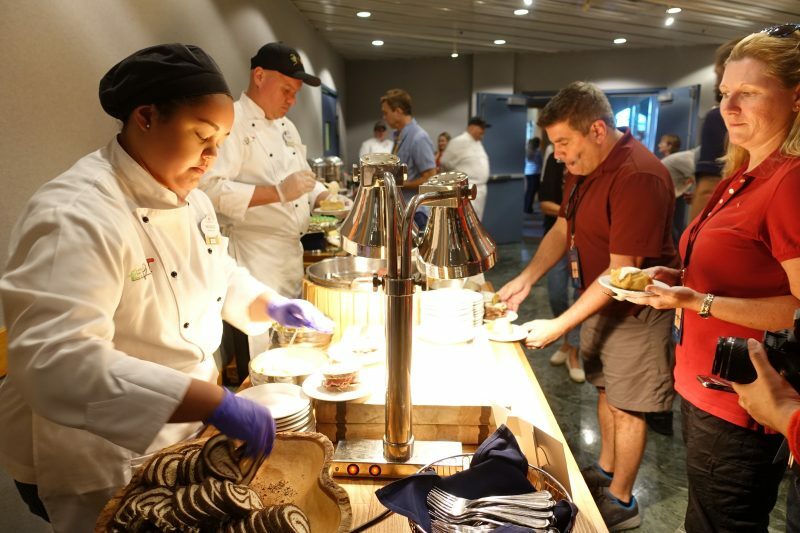 Candlelight Processional Dining Packages – Guests can add more magic to their holiday celebrations with a delicious breakfast, lunch or dinner followed by reserved seating at a performance of the Candlelight Processional. 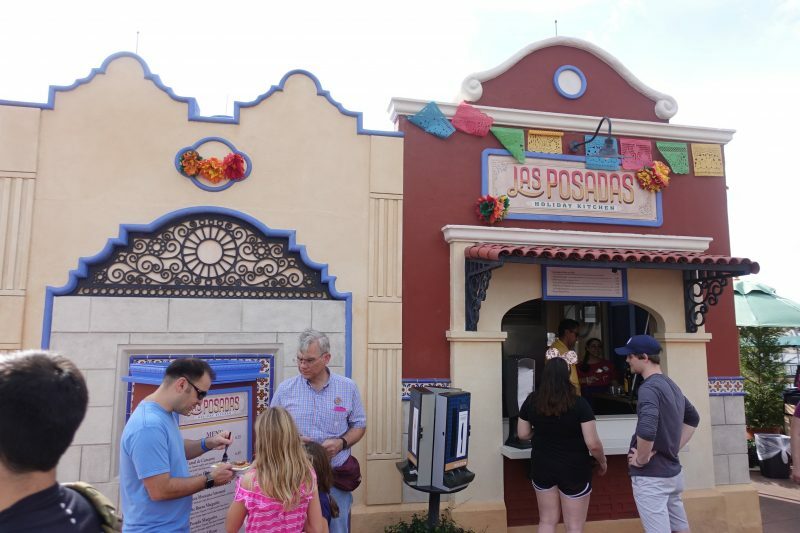 Dining options include some of the tastiest restaurants in Epcot and the adjacent Disney’s BoardWalk Resort and Disney’s Yacht and Beach Club Resorts. 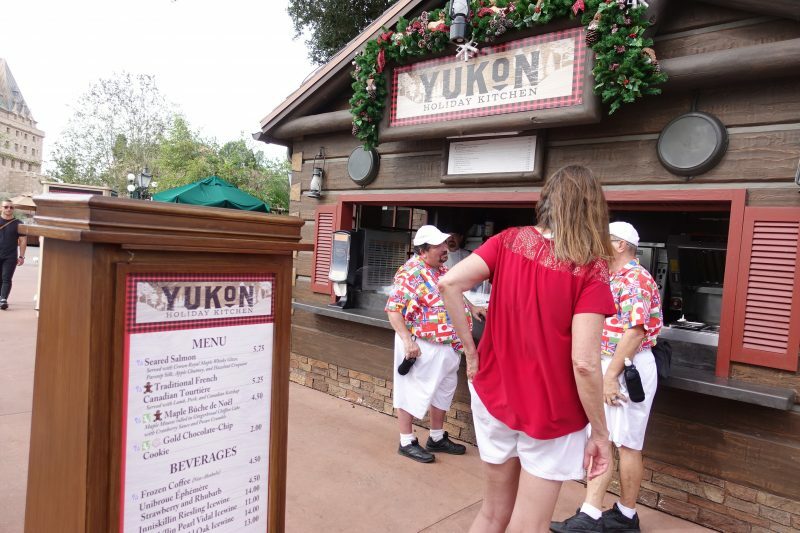 To reserve Candlelight Dining Packages, guests can call (407) WDW-DINE. 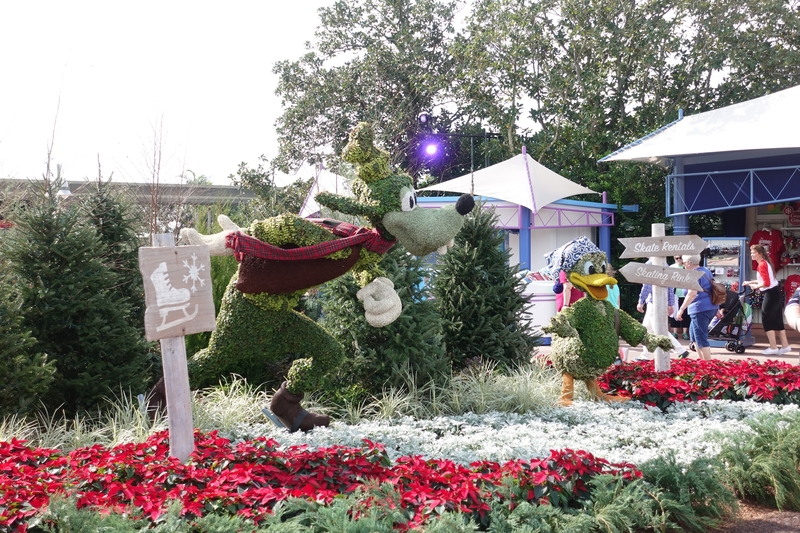 Storytellers and Holiday Entertainment – Costumed performers will bring the traditions of their home countries to Epcot with holiday stories and music told around World Showcase, along with a variety of other international festive entertainment. 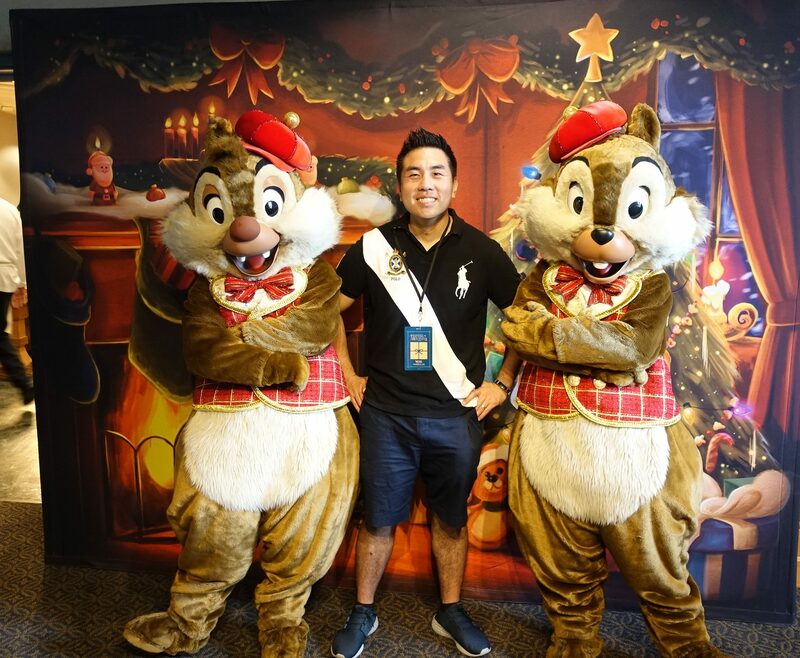 Chip ’n Dale’s Christmas Tree Spree – Guests will join these playful chipmunks on their quest to collect ornaments for their Christmas tree. 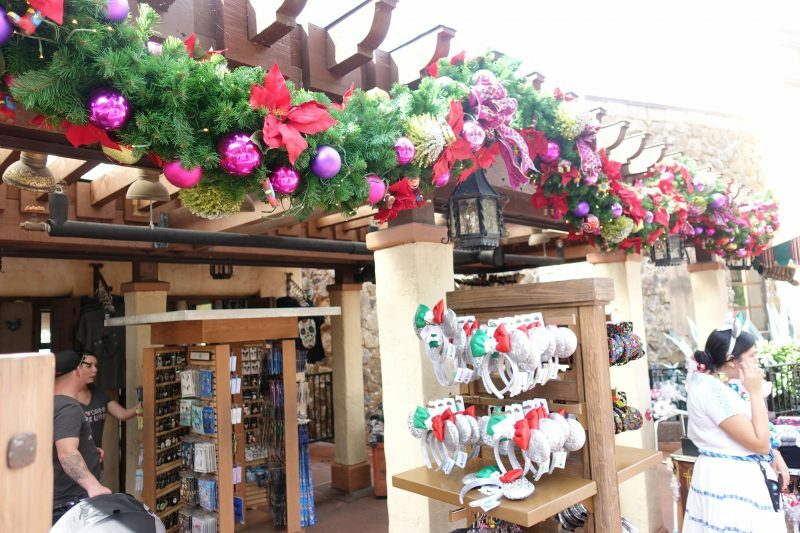 Guests may purchase a map and stickers from select merchandise locations and then travel World Showcase hunting for ornaments. 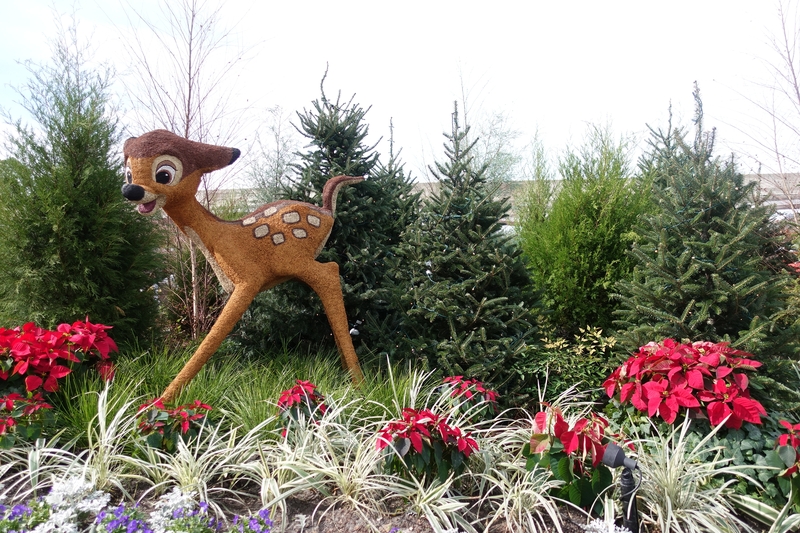 A surprise is in store for those who complete the hunt! 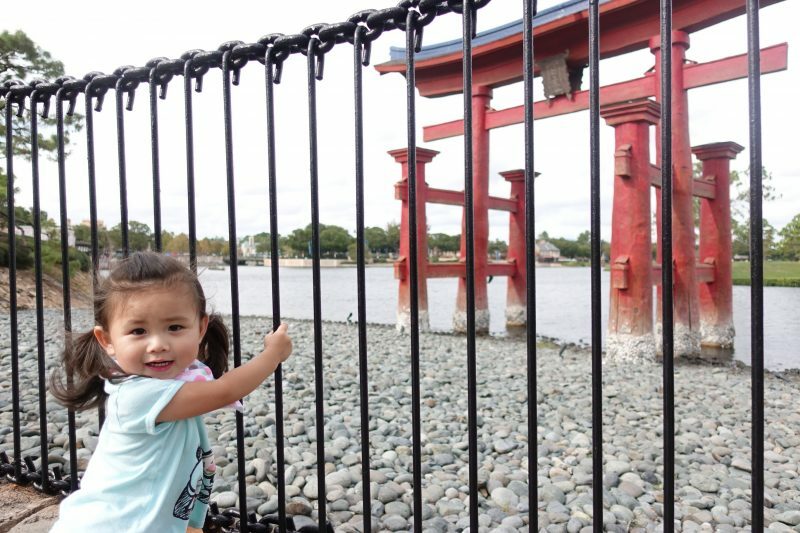 IllumiNations: Reflections of Earth – This nighttime spectacular of fireworks, special effects, flame torches and more includes a special holiday finale from Nov. 18 to Dec. 30. This will be the final holiday season for IllumiNations, as the show is currently scheduled to conclude at the end of summer 2019, with new thrills on World Showcase Lagoon set to debut immediately afterward. 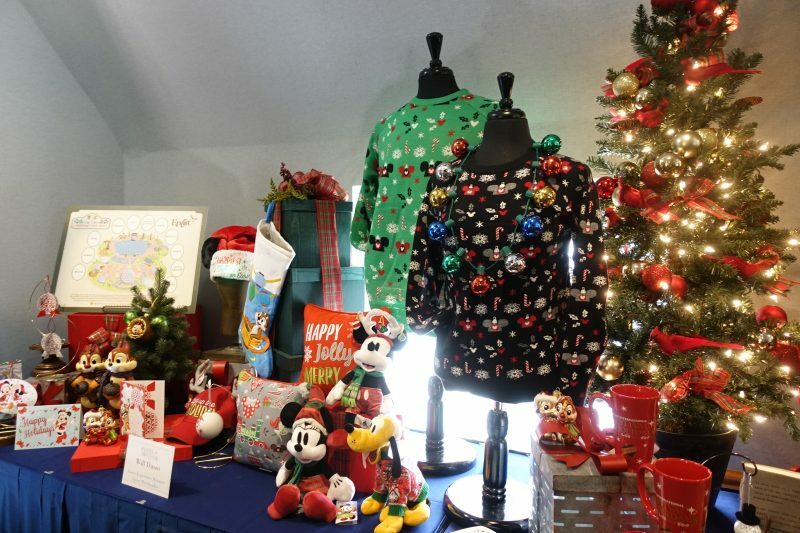 Meet Santa and Mrs. Claus – Guests can pose for a photo and share their holiday wishes while visiting with Santa and Mrs. Claus at The American Adventure. 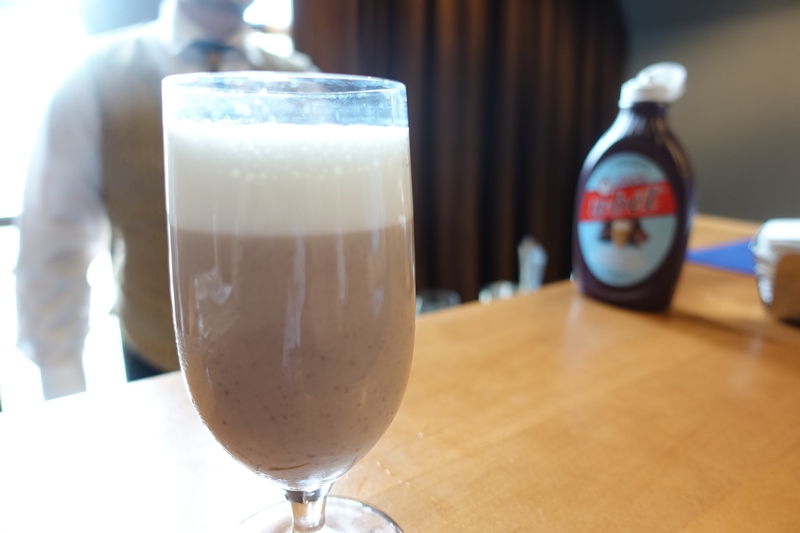 A Taste of the Holidays for Everyone! 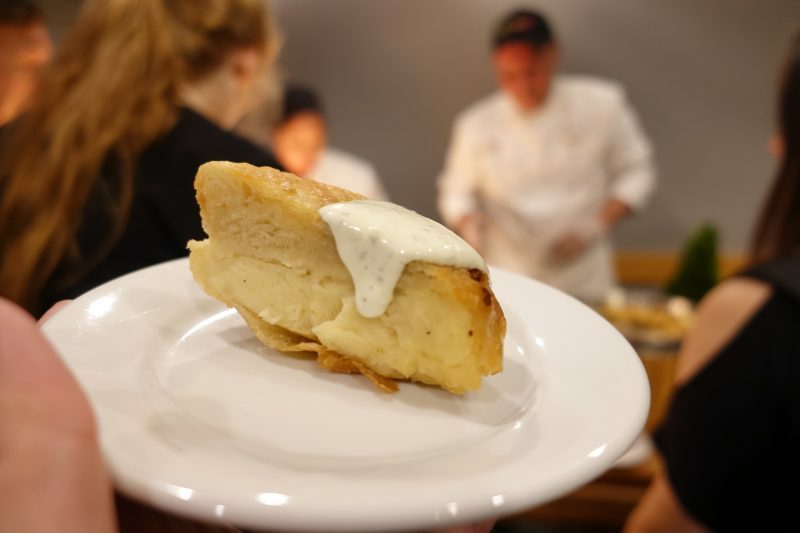 Celebrate holidays around the world through the beloved culinary traditions of different nations. 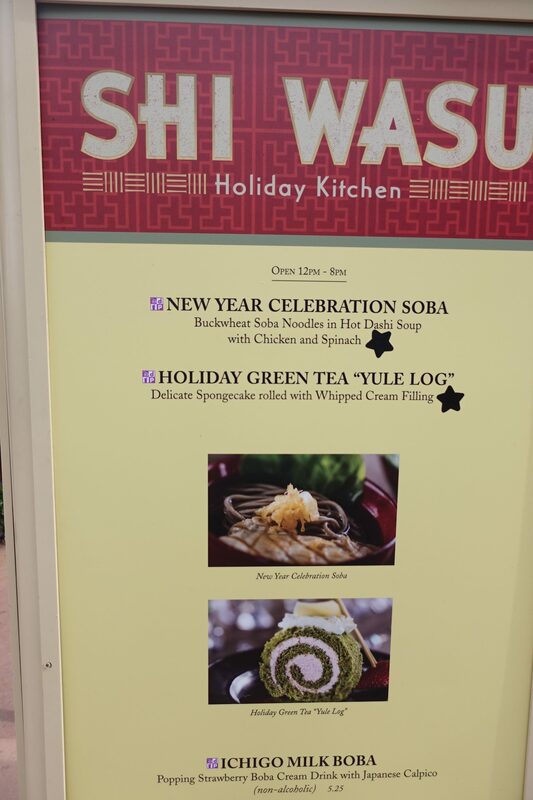 During Epcot International Festival of the Holidays, you can visit themed holiday kitchens that evoke the spirit of the season through flavorful food and beverages. 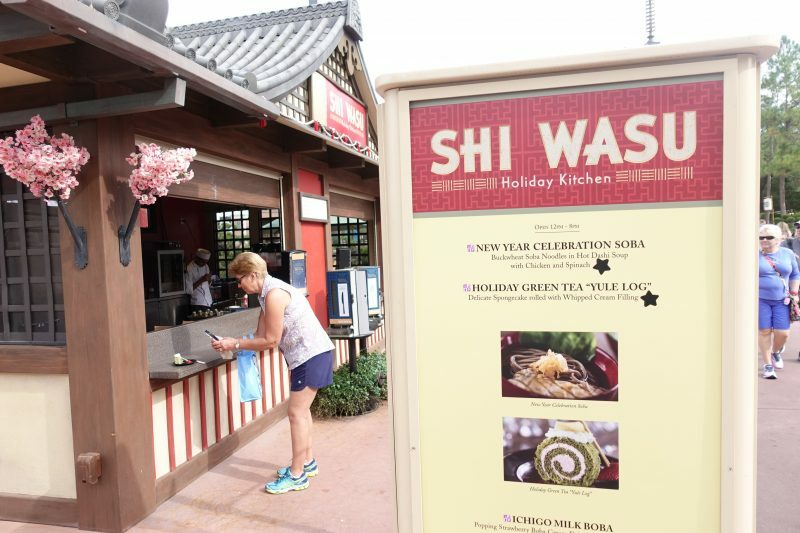 Kitchens are open daily November 18 to December 30, 2018 from noon to 8:00 PM. 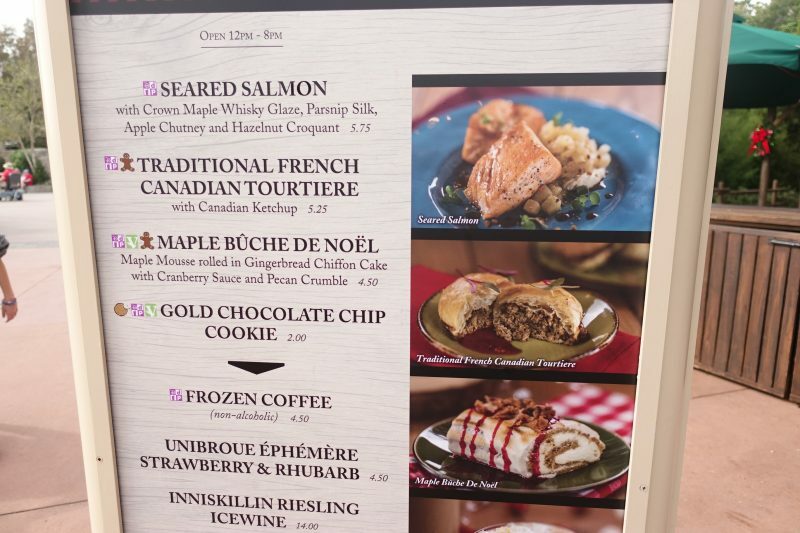 Enjoy a salute to flavorful holiday feasts at this holiday kitchen in the American Adventure Pavilion. 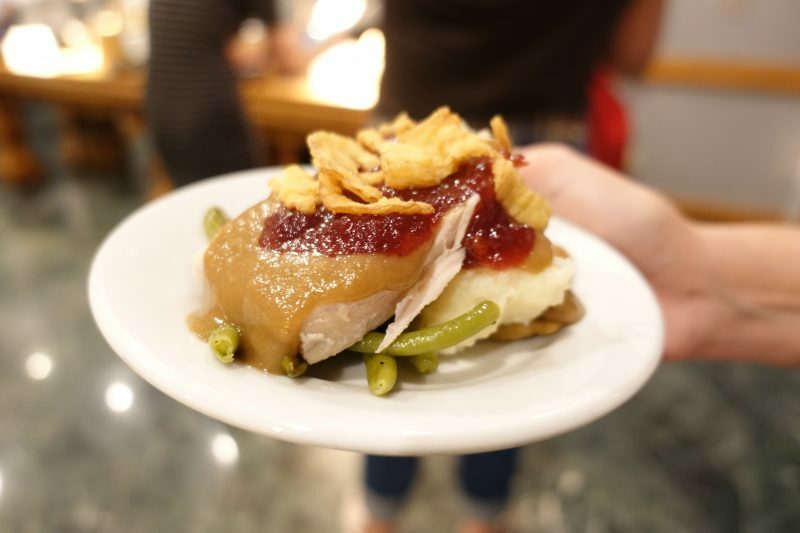 The menu features traditional American holiday delights that are sure to evoke fond memories of grandma’s kitchen. 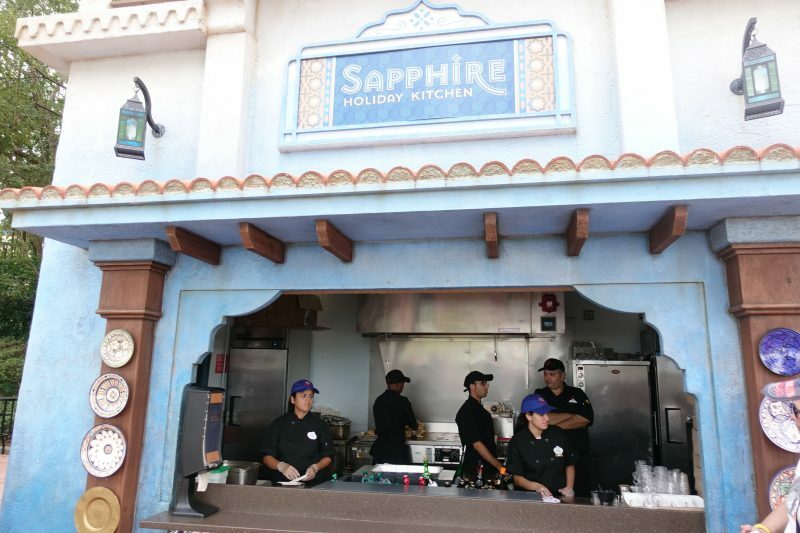 Dine like royalty as you enjoy scrumptious foods and delicious drinks from the Caribbean. Inspired by the story of the Magi, this holiday kitchen celebrates the tradition of Three Kings’ Day—El Día De Los Reyes Magos. 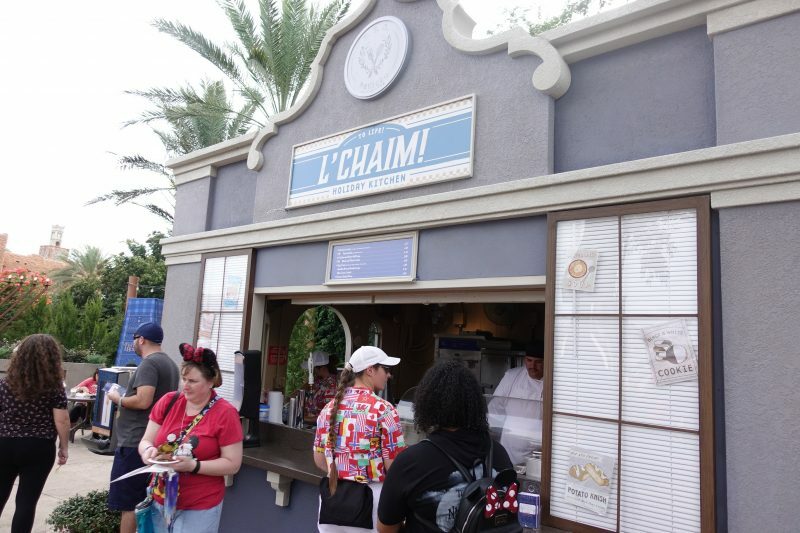 L’Chaim! Holiday Kitchen – NEW! 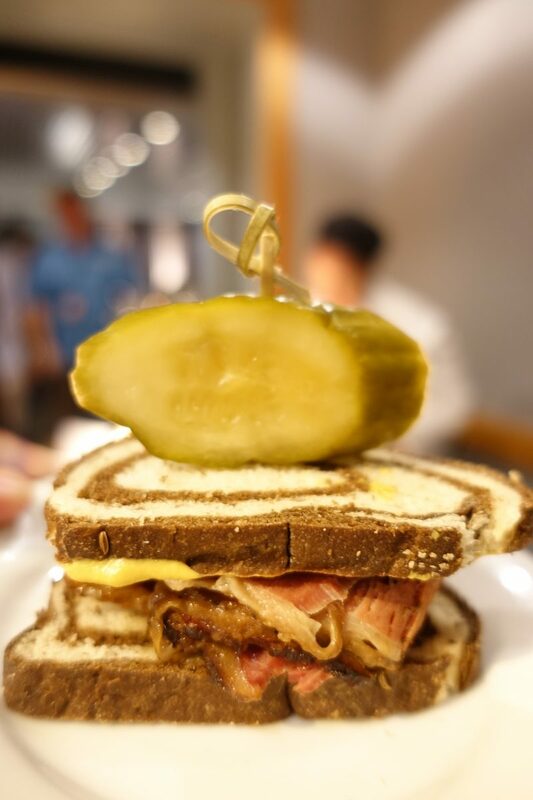 Raise a toast to life as you enjoy classic Jewish fare and a little New York flare. 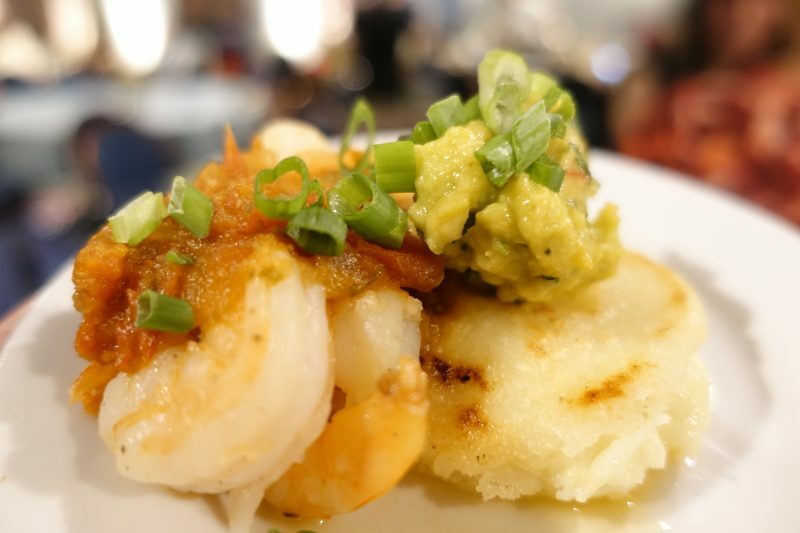 Watch mariachi dancers celebrating a Feliz Navidad while you indulge in Mexican cuisine. Celebrate the spirit of the season with uniquely themed brews or a holiday flight! 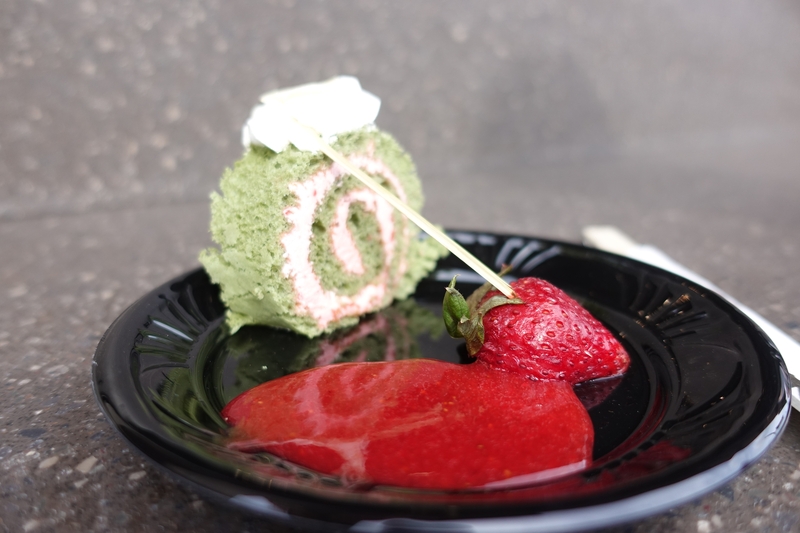 Savor delicious holiday dishes served up in the Japan Pavilion. In addition to the holiday kitchens, select food and beverage locations will feature seasonal treats.